Visit 4 out of 10 UNESCO world heritage sites in Nepal. 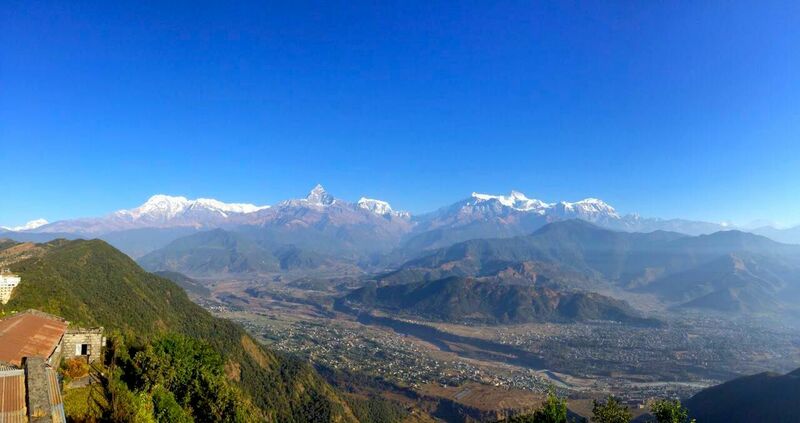 Visit Pokhara which is famous for its lake and gateway to world famous Annapurna Trek. 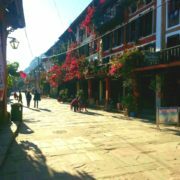 Visit Bandipur the historic Newari city, which has been successful in preserving ancient Newari architecture and culture. Visit Chitwan (largest national park of Nepal) famous for preserving endangered species like One-horned rhino and Royal Bengal tiger. Namaste and Welcome to Nepal. 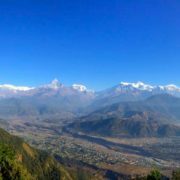 Experience Nepal trip is the ultimate trip that takes you from lowland of Nepal to breathtaking mountainous highland. For the next 11 days of the trip, you will be witnessing cultural, religious, architectural and diverse landscape of Nepal. You will fall in love with the god gifted country’s rich natural resource and culture. The trip offers the most dramatic Himalayan views to be witnessed across its entire range. 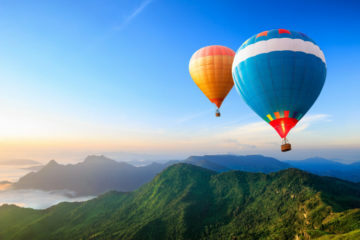 It offers a magical culture, stunning architectural buildings and fantastic wildlife in the south, as well as some unique and luxurious hotels and lodges. From local Newar people of Kathmandu to Tharu people of lowland, you will be experiencing diverse cultural experience throughout the trip. You will be fascinated with the simplicity of Nepalese people their rich culture that they have been able to hold and preserve for future generation. Day 1: Welcome to Nepal, land of Mountains and deities. We offer impeccable service as soon as you set your foot on Kathmandu. Day2: After your arrival, we set forward to explore the cities of Kathmandu which are rich in culture and full of life and excitement. 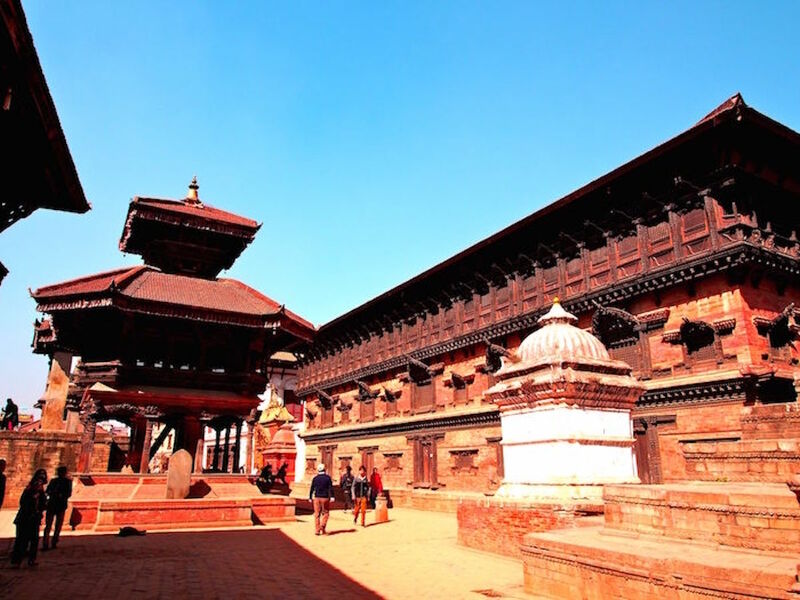 The valley consists of three historic cities; Kathmandu, Patan, and Bhaktapur. Exploring the streets of Kathmandu can be done on foot or rickshaw which is an adventurous experience in itself. The streets are filled with colorful and vibrant accessories. Kathmandu is a melting pot of traditional values with a twist of modern development. This is the perfect time to explore the narrow streets of the city and view the local aestheticism (which is most likely to be a cow). This is followed by optional dinner. Day 3: Wake up to view the majestic mountains of Nepal. The mountain flight will provide the ultimate close up view of the Mount Everest, the highest mountain in the world. 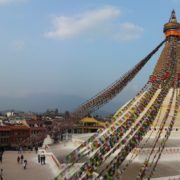 After a spectacular view of the Everest, we will visit the World Heritage Sites Boudhanath and Pashupatinath. 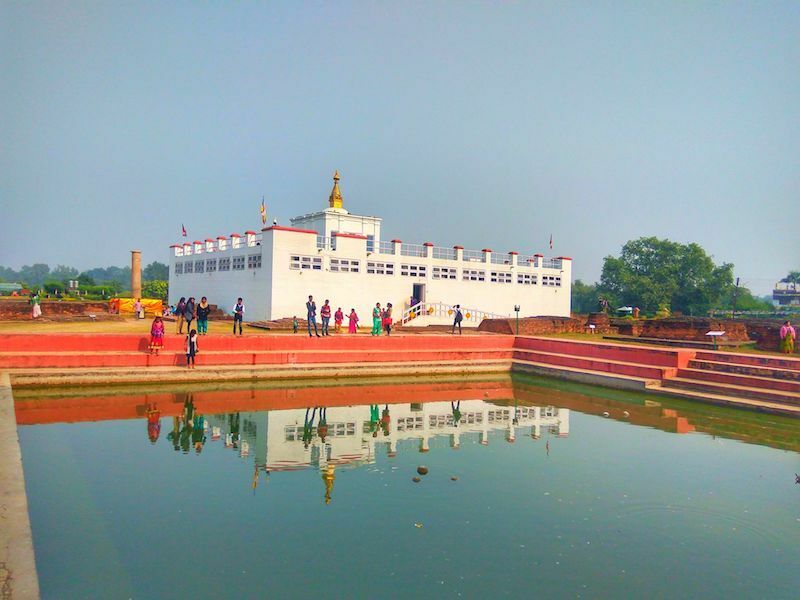 Bouddhanath is a Buddhist Stupa and place of worship for Buddhist people all around the world. 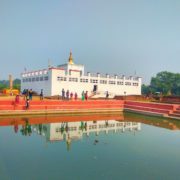 After the earthquake, the damaged Stupa was rebuilt on November 2016. 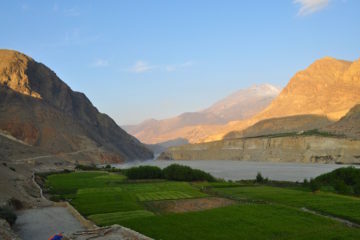 The vicinity has many Buddhist monasteries along with options for Tibetan foods and observation of monks. 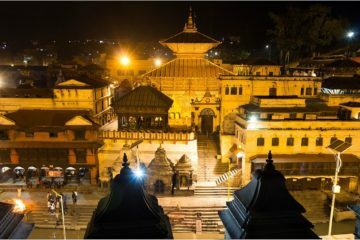 Pashupatinath is one of the biggest Hindu temple in the world located on the bank of Holy Bagmati River. We can observe pilgrims and ‘babas’ in their prayers as well as cremation area for Hindus. 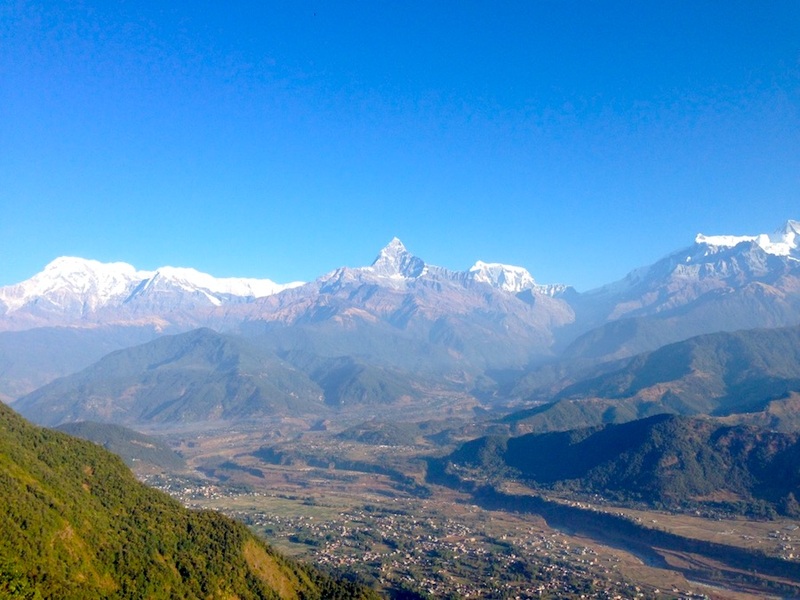 Day 4: Pokhara, the second largest city of Nepal and hub for tourists is famous for its lake and lakeside area. It is also transit for many trekking destinations. After flying to Pokhara (20 minutes), we will take a boat ride around Fewa lake, second largest lake in Nepal and visit Peace Pagoda built by Japanese Buddhist monk, from where we can observe Annapurna Himalayan Range. Other famous sites include Devi’s fall, Bat cave. The nightlife of Pokhara is famous for the varieties of cuisines available at the lakeside area. It is a local hub for drinks and dinner with Nepali music and handicrafts. Day 7: Chitwan: The day will start with the early morning hike to the cave, Siddha Gufa. The trail is famous for its ancient villages, evergreen-rich forests, temples. After Bandipur, we will head to Chitwan, famous for its wildlife and national park. The drive will take 4-5 hours. Chitwan National Park is one of the largest and oldest national parks in the country. It is famous for tigers and rhinos as well as wide variety of floras and faunas. The late afternoon jeep safari to the jungle is an adventurous and fun filled activity for all the animal lovers where you can view wildlife at its best. The evening will end with drinks and dinner at the hotel bar for whole day activities tomorrow. Day 8: From early morning elephant safari to canoeing, this day will be jam packed to explore Chitwan at its best. The elephant ride is the best possible way to observe wild animals and birds (rhinos, deer, birds). After elephant bath, how exciting to bathe with the elephants in Rapti River. After lunch and rest, the rest of day is heading towards the jungle and exploring it through canoeing which a small dugout boat is made from a local tree. The day ends with cultural Tharu dance at the hotel and scrumptious dinner. Day 9: After breakfast, we head to Kathmandu which will take 5-6 hours. 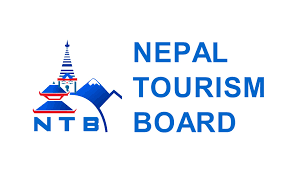 This day will be rest day where you can explore Kathmandu on your own or do some shopping for souvenirs. 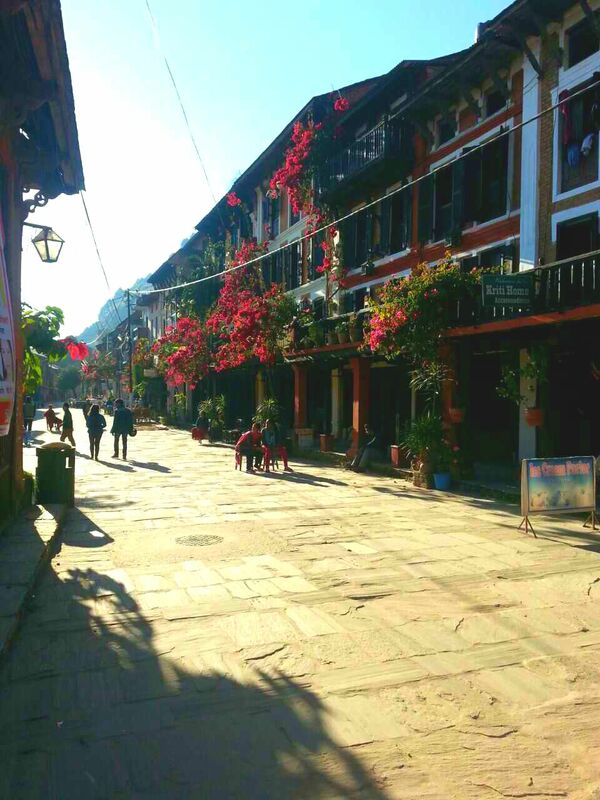 Day 10: The last day to this amazing trip will be spent in the historic city of Patan. The city is cited in UNESCO World Heritage site and is famous for its ethnic lifestyle and old school buildings. The architecture dates back to Malla dynasty and has been preserved till date. The city provides undiluted observation of local people of Kathmandu valley where you can sip coffee by the cafe and relax in the sun. The tour will end with the farewell dinner from Beyul at a well-known restaurant of Kathmandu. Day 11: The trip ends today, you will be going back to home with memories to cherish for the rest of your life. Twin-sharing accommodations and 3 meals throughout the trip.